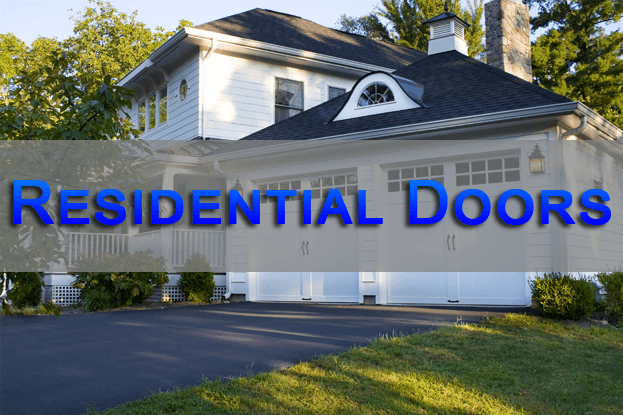 Eastern Door Company is a family owned and operated business that has been providing expert garage door services to Elmer, New Jersey and its surrounding communities for over 30 years. 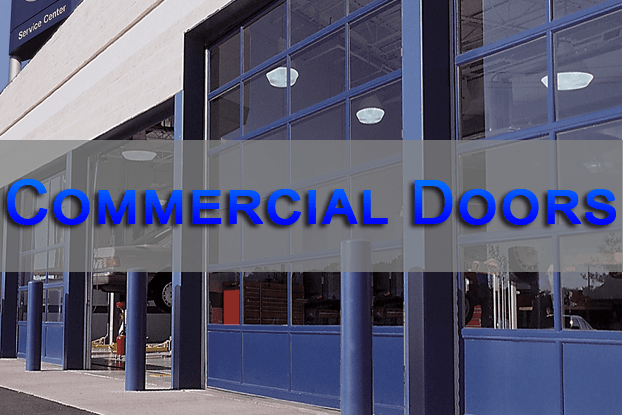 We specialize in the sales, installation and service of residential and commercial garage doors and openers. 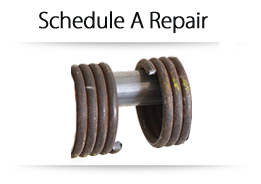 And we stand behind our work with quality products and warranties from industry leaders like Clopay®, and LiftMaster®. 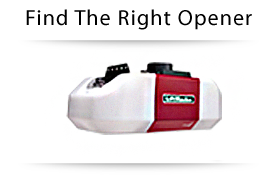 With more than three decades of experience and a genuine pride in our commitment to provide expert service at competitive prices, you can be assured that Eastern Door Company will exceed your garage door and opener needs. 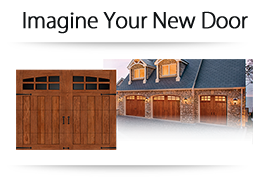 We welcome the opportunity to supply, install, repair your garage door or answer any of your garage door questions. Please visit our contact page to get in touch!